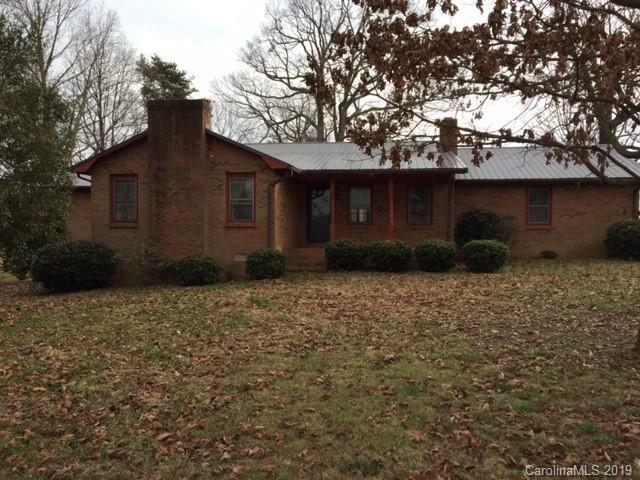 2793 Corvair Lane, Vale, NC 28168 (#3421096) :: Caulder Realty and Land Co.
PANORAMIC VIEWS! 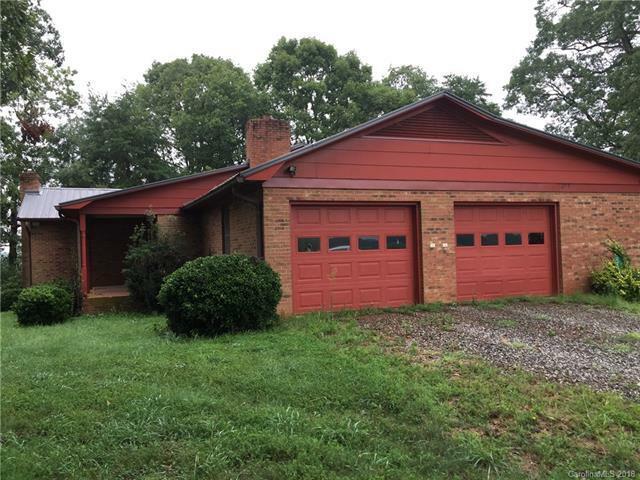 This is a well built, brick ranch, surrounded by beautiful farm land, out in the country but only a few minutes from the Lincoln County Courthouse, stores, restaurants and schools. 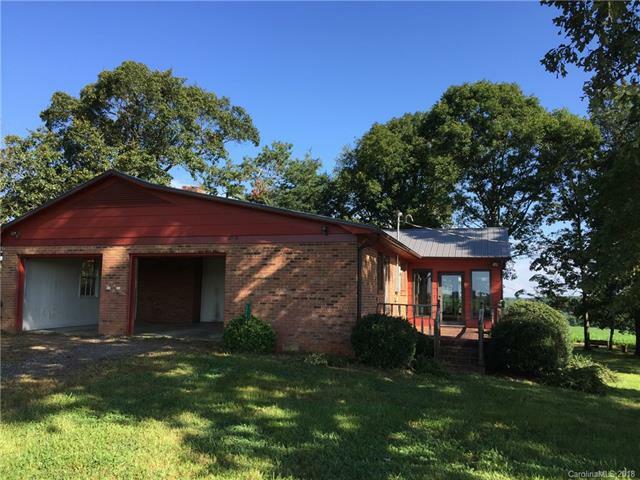 Located in western Lincoln County with stunning views, but yet secluded. 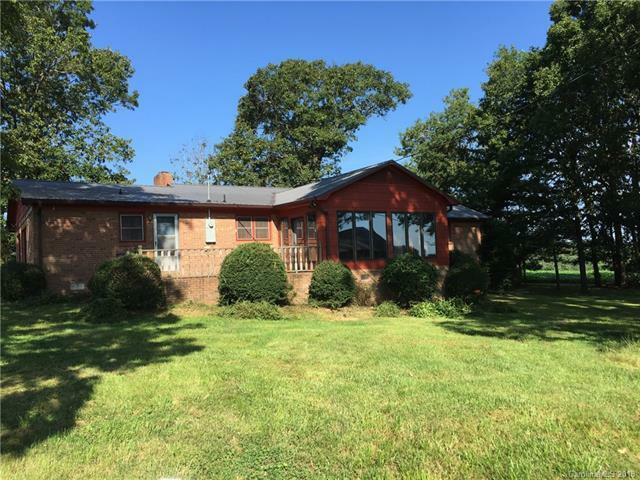 3 bedrooms, 3 bathrooms, laundry room off from kitchen, 2 fireplaces, sitting room, family room, SUN-ROOM, kitchen, dining area, foyer, walk-in pantry, lots of closets, front and back porch and stunning views! 2 car garage attached and A DETACHED 6 BAY AUTOMOTIVE GARAGE/SHOP which is plumbed, has electrical, a 6' foot deep grease pit, wood-stove for heat and more! Well/Septic. Sits on a little over an acre. Washer & Dryer convey.